Teavivre Tea Samples International Giveaway has now ended. Thank you Teavivre for sponsoring this wonderful giveaway. I am sure the winners are going to enjoy your tea. 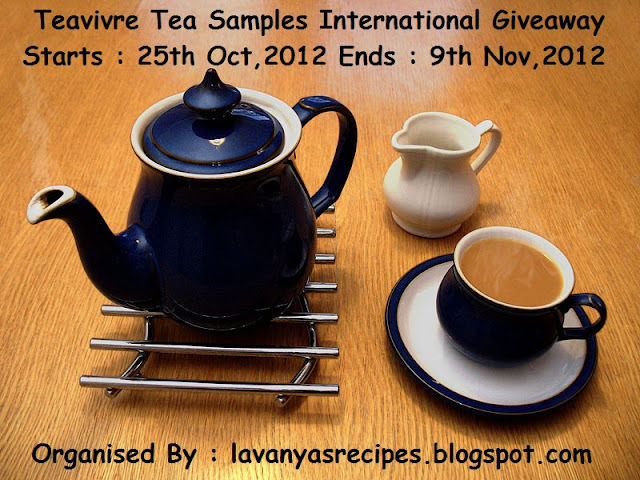 Winners, please mail me your address at lavanyasrecipes@gmail.com so that the tea samples will be delivered to you at the earliest. If you do not respond within 48 hours, I will have to choose another winner. Participants who did not win don't feel disheartened. There is a wonderful contest coming up for you all. So do not miss it! You do have some great prizes to win there. Keep checking this space for more. 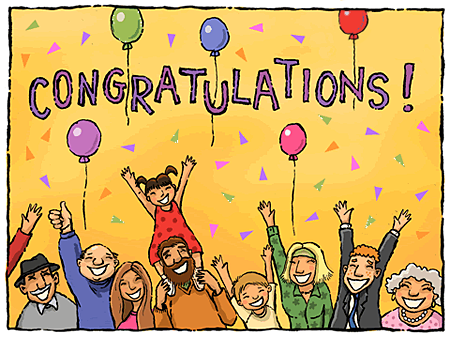 Wow.. Congrats to all the winners!!! !